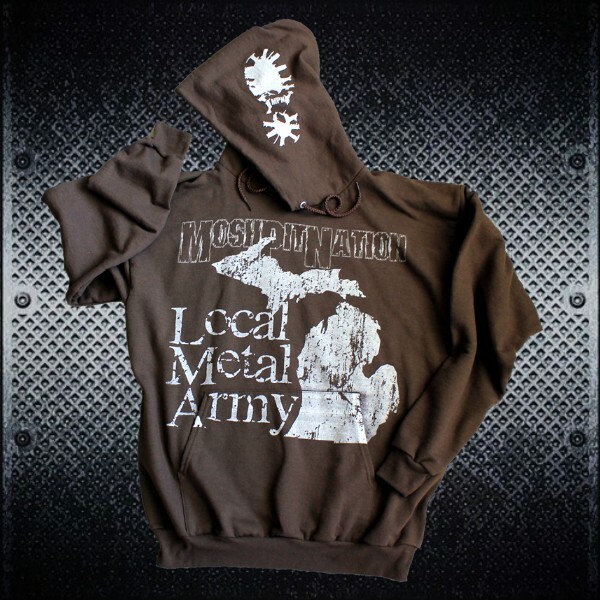 Home / Hoodies / Michigan Metal Army Pull-Over Hoodie – Clearance! 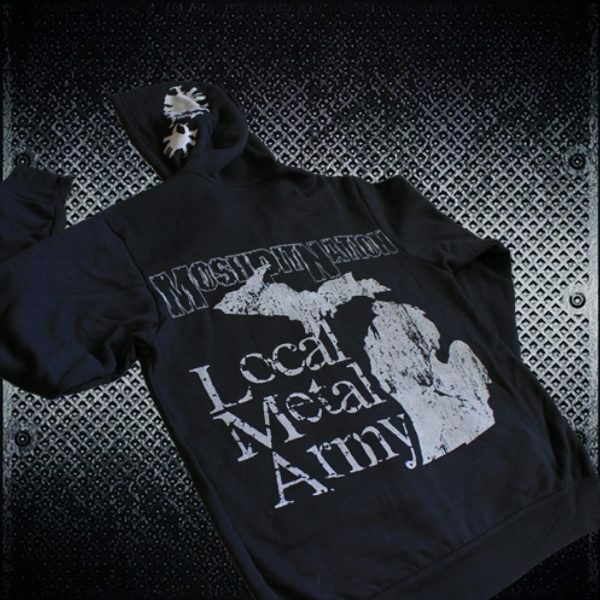 Michigan Metal Army Pull-Over Hoodie – Clearance! Dark brown, medium weight hoodies with a front pocket and pull-string hood. Printed in light grey on the front and hood only. 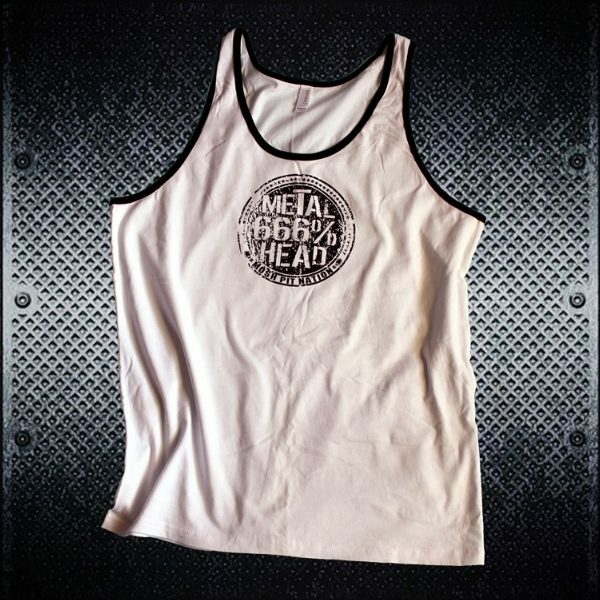 The heavy metal sweatchirts run pretty true to size and are available in unisex (guys) sizes only. 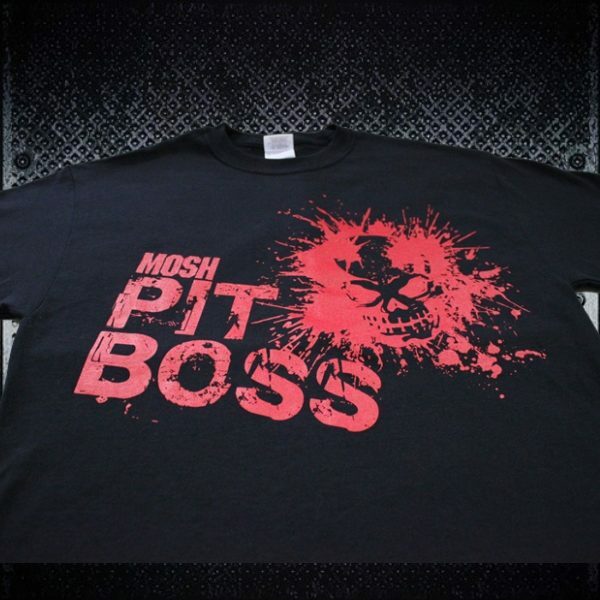 CLEARANCE Sizes: Small, Medium, Large, 2Xlarge – Get ’em until they’re gone!! Hanes Brand. 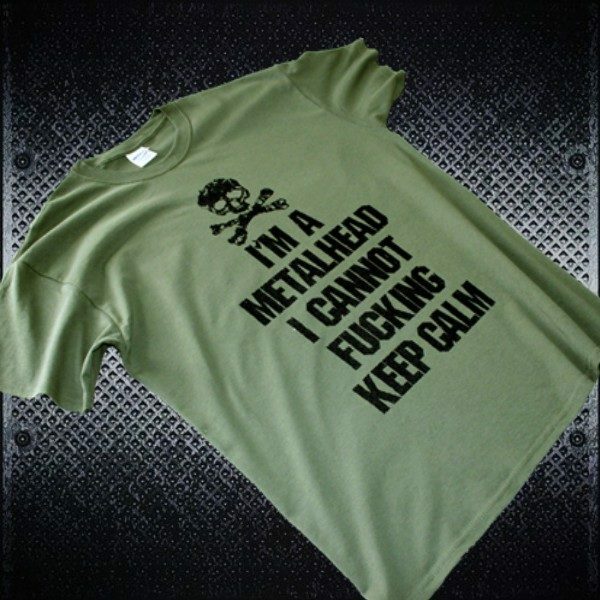 50% Cotton / 50% Polyester and pre-shrunk. Check out with PayPal, even if you don’t have an account with them and fill in your shipping information during the PayPal check out process.